We use wood for strength and rigidity in our frames and sash, beauty on our interiors and its overall thermal performance is hard to beat. 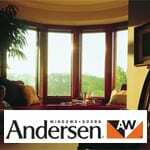 Where Andersen leads the industry is the variety of ways that our wood is protected. 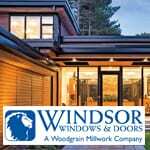 Wood-Ultrex windows combine an authentic wood interior with a virtually indestructible fiberglass exterior. The first test of a window isn’t wind, rain or sun–it’s the naked eye. 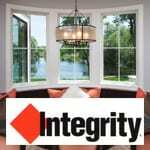 Integrity® windows aren’t just built to be the best; they’re built to look the best, too. 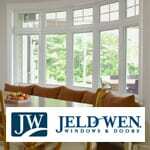 JELD-WEN’S secret to longer-lasting wood windows and doors is an exclusive manufacturing process that protects against wood rot, water saturation, and termites. 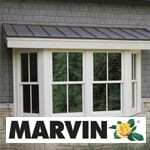 Marvin windows have the power to transform the spirit of a room. Each product is made-to-order, one at a time, to your exact specifications, with our customization options that include exclusive features and high-performance energy efficiency innovations. 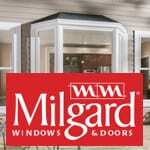 Milgard takes wood windows one step further by combining a solid wood frame interior and combining it with a long-lasting fiberglass exterior creating a tight seal and protecting against air and water infiltration.